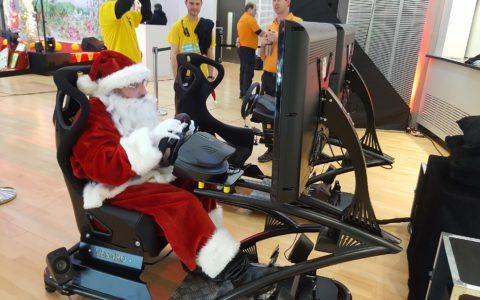 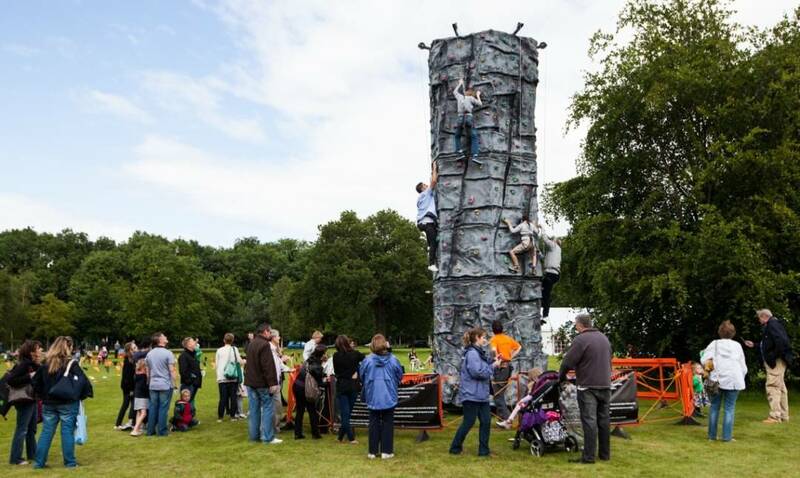 With over 10 years and well over 1000 events worth of experience in the Events industry, Altitude Events can organise a fantastic Family Fun Day to suit your requirements, whatever they may be. 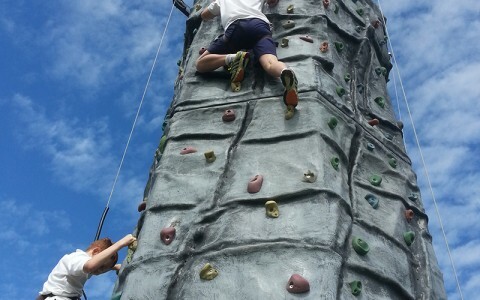 Altitude work with a variety of locations throughout the South East and further afield which are perfect for Company Family Fundays. 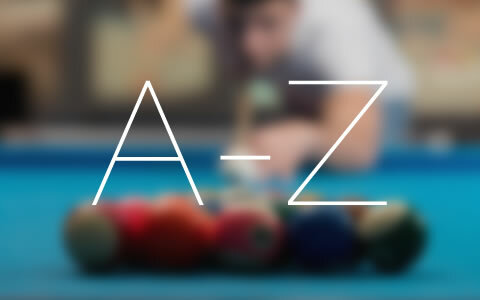 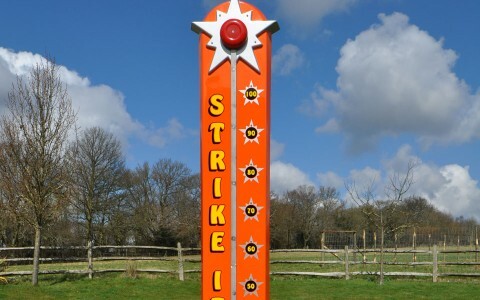 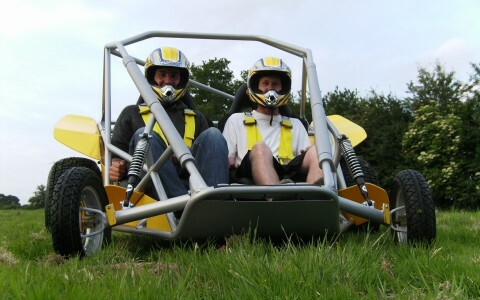 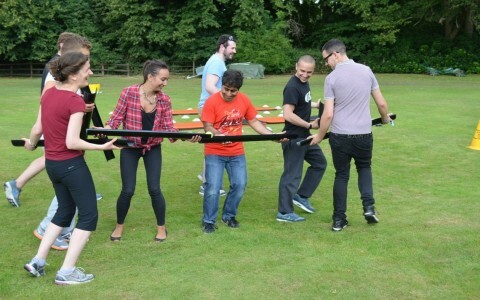 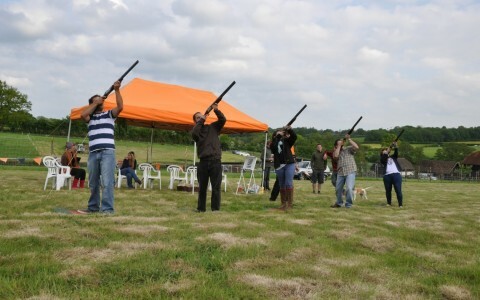 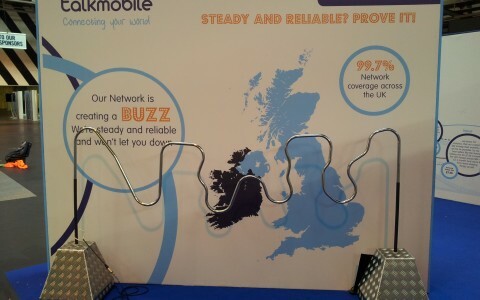 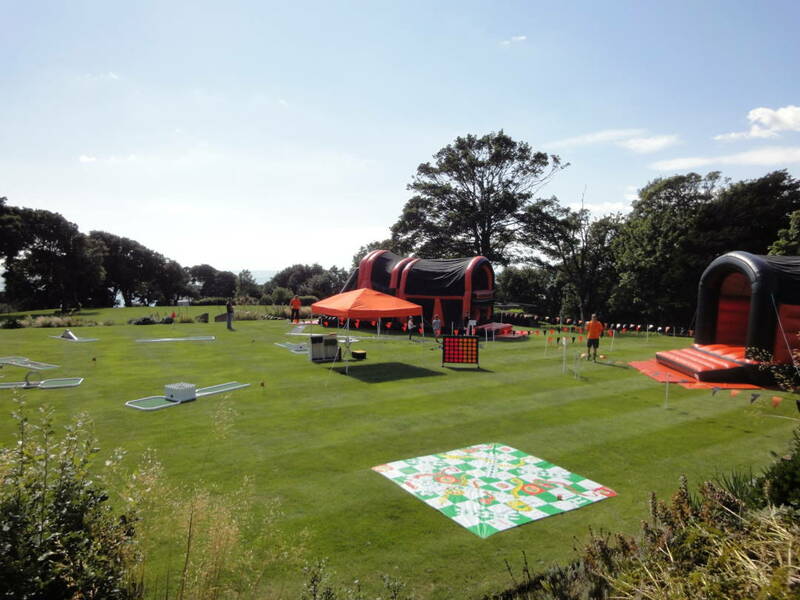 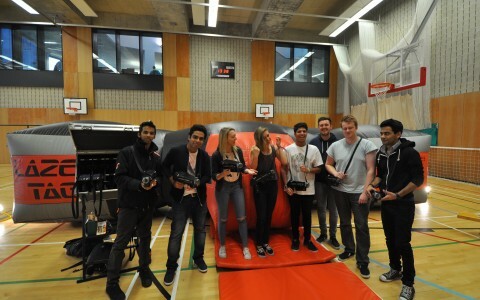 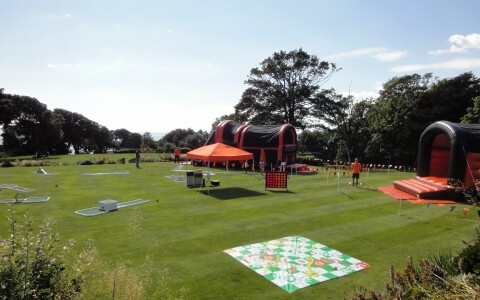 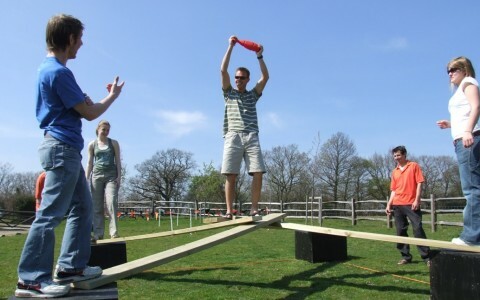 Although based in Sussex, Altitude Events supply activities to Company Family Fundays throughout the South (Kent, Surrey, London, Hampshire, Essex, Berkshire, Hertfordshire and Buckinghamshire) as well as further afield. 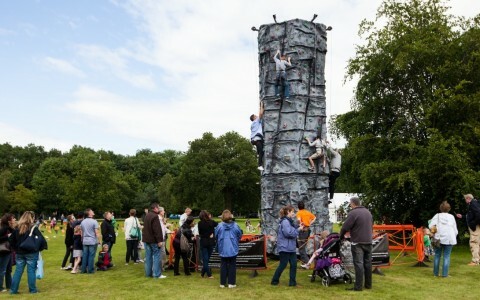 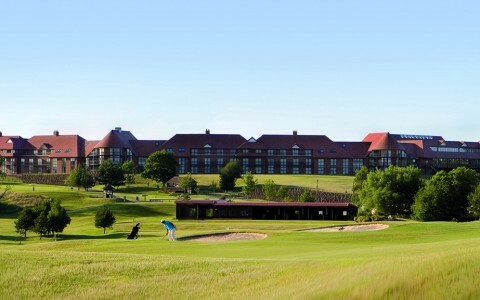 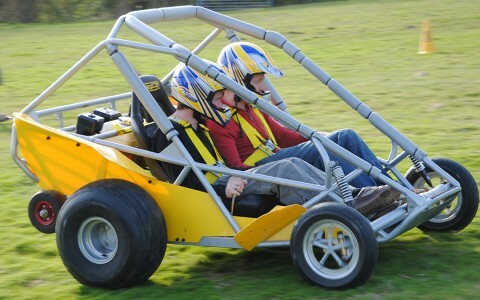 Altitude can provide as much or as a little to a Family Funday as you require us to, including the venue, food, infrastructure, entertainment and most importantly, a carefully selected programme from a huge list of activities from top quality suppliers which will guarantee that everyone has a great day! 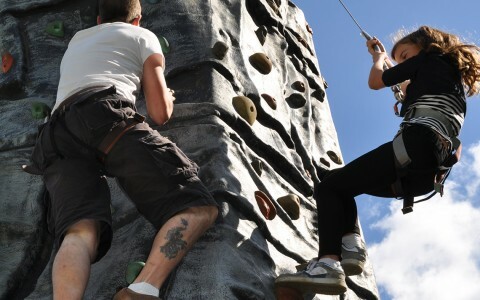 Altitude Events has such a wide range of activities that we are sure we can put together a package to suit any size of Family Funday, budget and venue.